Back by popular demand we are so happy to announce MUSTANG SALLY will be performing on Friday night of this year’s rally! 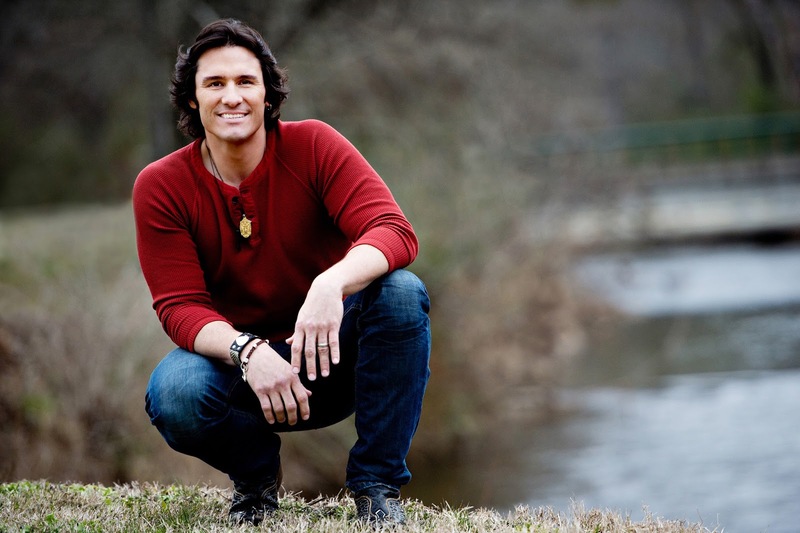 And if that weren’t already FANTASTIC news, on Saturday we have the amazing JOE NICHOLS performing. It’s going to be a great weekend you’ll not want to miss, be sure and join us for the Hot Springs Rally 2016! September 8 – 10, purchase tickets now online or by check and postal mail – click the TICKETS tab and we’ll see you in September! SATURDAY PERFORMANCE: Joe Nichols, an Arkansas native who has produced 8 studio albums including fourteen Top 40 singles on the Billboard Hot Country Songs and Country Airplay charts, including the Number One singles “Brokenheartsville”, “Tequila Makes Her Clothes Fall Off”, “Gimmie That Girl”, “Sunny and 75”, and the RIAA-certified GOLD single “Yeah”, as well as five other Top Ten entries. The 11th Annual Rally Was A Great Success!